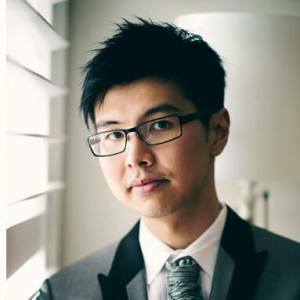 Clifford Cheung – Worked in close conjunction with the orthopaedic specialists in the North Shore, before bringing his talents to private practice. 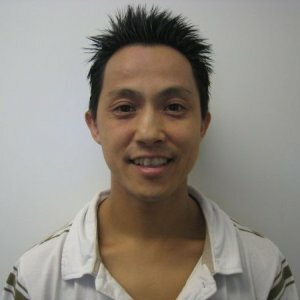 Loves to see his patients get back on track after operations and has a knack for knowing how to push you to get there. Cliff has been sharing his experience by leading our Friday inservices for the last 12 months. He is consulting on Mondays, Wednesday and Fridays. 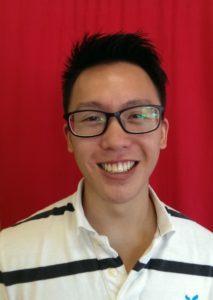 Derek Tan – A well travelled physio, he has worked internationally alongside the former physio for the Pakistan and Surrey Cricket teams. Derek is passionate about ConnectTherapy, after completing the series with Dr LJ Lee in 2015, and part 4 in 2016. This was only the 2nd time this course had been run in Australia. Recently has the enjoyment of seeing some of his patients win Gold, and Silver in the SEA games 2017, and a big win for a tennis junior in the ITF juniors in Homebush. In 2017, Derek took some time away from the Carlingford clinic to begin a new journey – helping his Dad with his mortgage broking business. Derek is a qualified mortgage broker, registered with the MFAA, helping people with all their personal and business financing needs. Manfred Kwok – Manfred has a broad experience from his time working in a variety of fields including public hospitals, private practices, aged care, pilates studios and gyms. 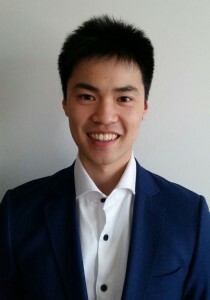 Both he and Adrian have completed the LJ Lee pelvis, and Throacic Ring courses, and are signed up to complete the Connect Therapy series in 2018 – a course that require an intensive 3 weeks of training through the year, pre-readings, coursework to submit, and provides treatment methods and assessment techniques to further enhance patient outcomes. He is consulting on Mondays, Wednesday, Fridays, and Saturdays. 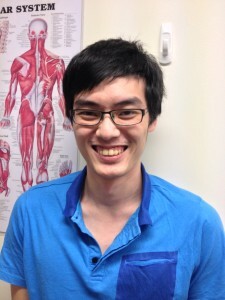 Joshua Wong – Originally hailing from Canada, Josh is a graduate of Sydney Univesity’s Masters physiotherapy program. He is a keen learner, has a passion for helping people, and a can-do attitude. When he’s not flying around the Ultimate Frisbee field, or on the volleyball court, Josh is working at 1Health Physiotherapy – available for appointments from Monday to Saturday. Angela Zhu – our newest member to the team! Angela has been assisting at both our Carlingford clinics since 2017, and brings her enthusiasm to everything she does. She is currently covering both our clinics while staff are away, and should settle into clinic hours on a Tues/Thurs at CCMC, and Wed/Sat at 1Health.